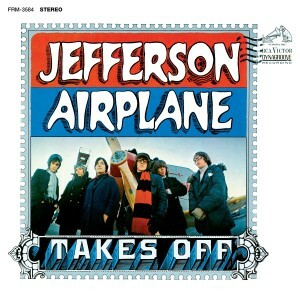 Friday Music is honored to present another exciting installment in our Jefferson Airplane 180 Gram Audiophile Vinyl Series with their groundbreaking Takes Off Lp. Their debut RCA album showcases the newly crowned rock champions in a light that many just read about, who will now have an impeccably mastered document to hear for all time. Mastered impeccably by Joe Reagoso (Jefferson Airplane/Hot Tuna/Starship), this first time audiophile vinyl release will become one of the more important albums in your classic rock collection. 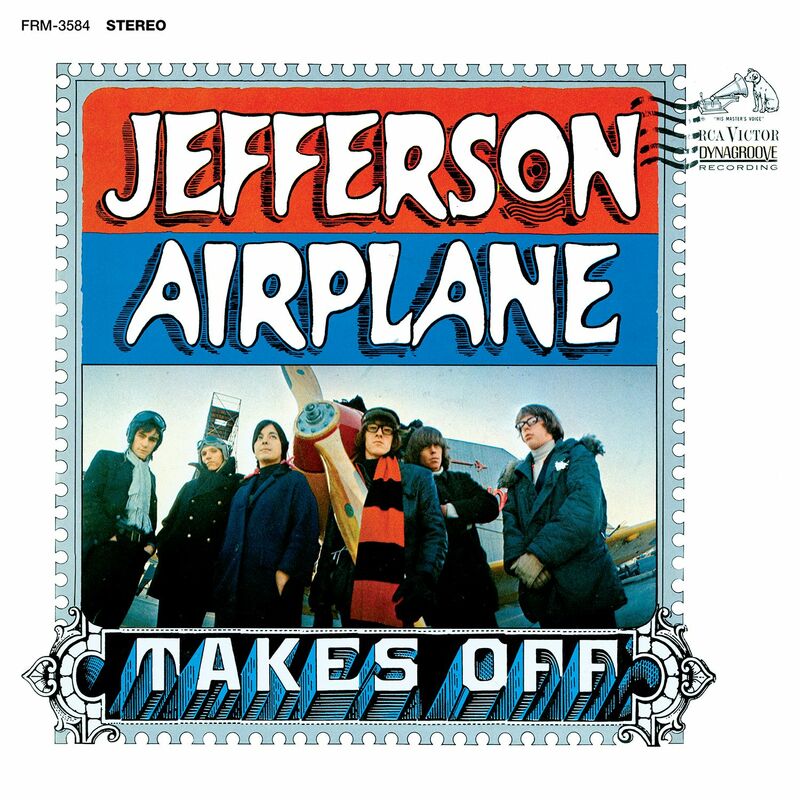 To enhance your Airplane listening pleasure, the Lp will be pressed for a short time on translucent blue vinyl at RTI, featuring new liner notes from Jorma Kaukonen and Jack Casady in a first time gatefold cover, which truly help make this an even more rewarding event for the eye and the ear.